” Best Way To Spread Animal Rights/Vegan Awareness Effectively, AND Care For Your Own Mental Well Being Adverts contribute towards site running costs, but currently may not fit with the site ethos. We will continue to work on a solution. 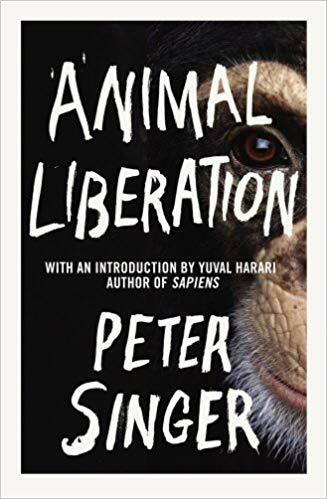 Be Careful Not To Make It "Them And Us"
Being an animal rights activist can be tremendously emotionally draining, even for the toughest people. 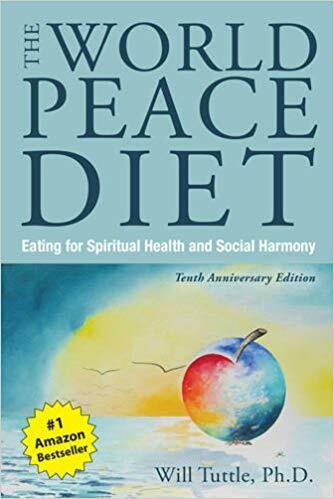 It is common for many activists and vegans to feel despair and hopelessness at one time or another, about all thecruelty in the world, and about how many people are funding the continuation of it with their every day choices. 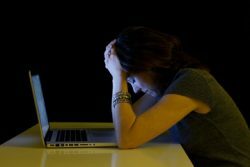 Helplessness, anger, and frustration are other common feelings. It is vital that you, as an animal rights activist, make your mental health your number one priority. Without sound mental health, you cannot effectively help animals. This page tells you the most effective ways to get through to people whilst caring for your own mental health. To be an effective communicator of animal rights issues, you need to keep your mind healthy. Meeting up with people with the same values as you is beneficial for your mental health. Look online to see if there are local animal rights or vegan groups you could become part of. Keep in touch with the people you meet there and talk to them about how you feel. Ask them how they cope with the negative feelings of living in a world with so much animal cruelty. 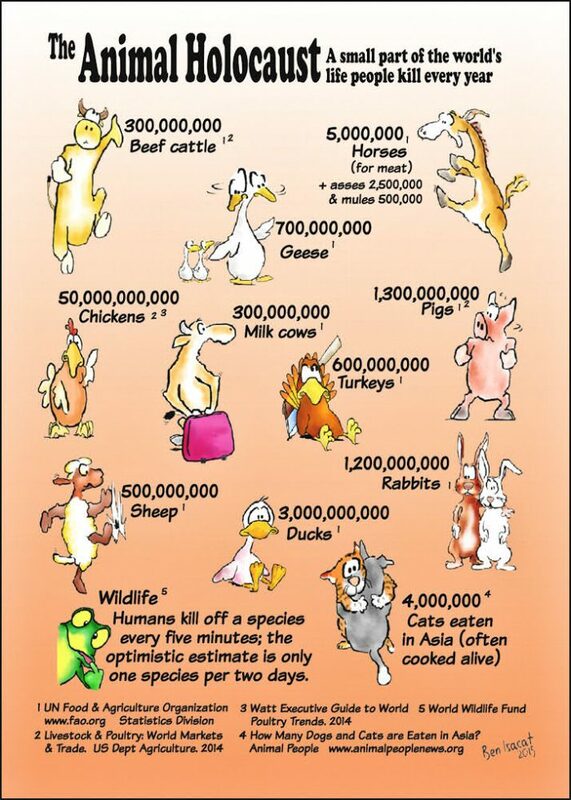 Many animal rights activists feel guilty if they are not using every spare minute to help animals. This is admirable, but unhealthy. If you fall apart, that will ultimately not help animals. To have sound mental health, you need to have time where you are having fun with other like minded people. There are events all over the country that you may be interested in attending. 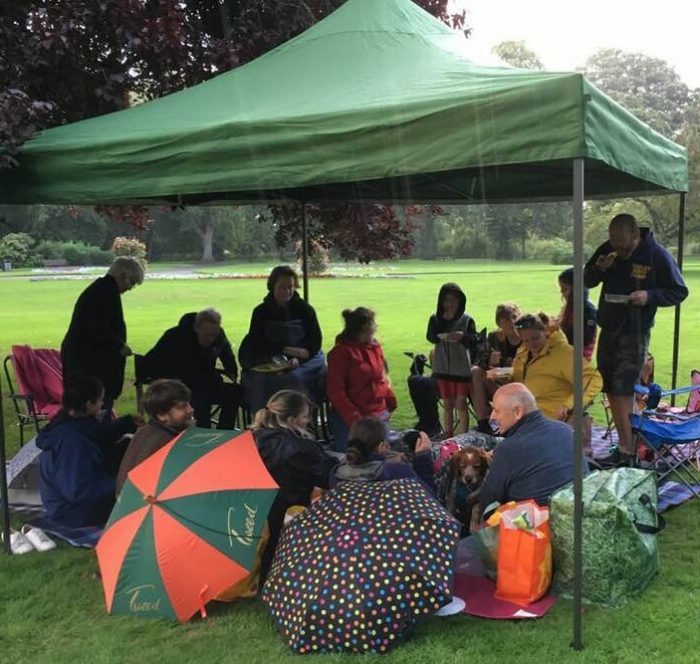 Image: Despite the rain, a local group of vegans enjoy a picnic together. As well as meeting up in person with like minded people, make sure you have a good online support system. It is easy to find fellow vegans online: Search on social media for vegan and animal rights groups. You can find worldwide ones, national ones, or ones in your area. Send friend requests to people in the groups. 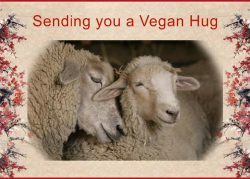 If you are feeling alone on your vegan journey, a fast way to find fellow vegans to be your online friends and support you is to post in these groups. 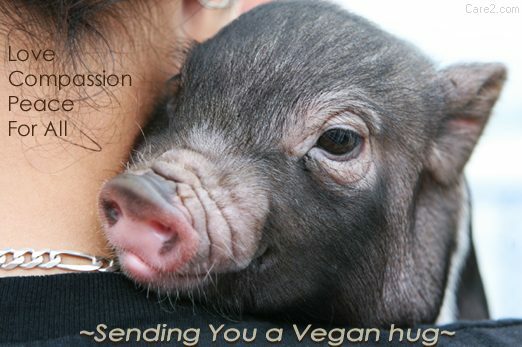 Explain that you are feeling lonely as a vegan, and in need of support from other vegans. Most vegans care very passionately about “one of their own” and will willingly become your online friends and support you. When spreading the animal rights message, you will find you need to use different approaches for different people, depending on where their interests lie. 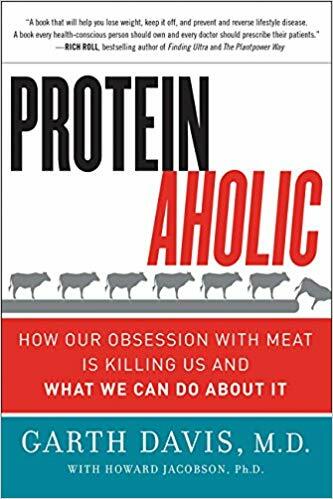 For example, not everyone will respond to the animal cruelty aspect, but if they have shown interest in the environment and wanting to reduce their carbon footprint, you can let them know about just how much animal agriculture is damaging the planet. If they are concerned about world hunger, or destruction of the rain forest, explain to them how veganism helps resolve those issues. Or, if they have a particular fondness for horses, you can tell them about the U.K. horse meat food scandal and the suffering of horses in slaughter houses. 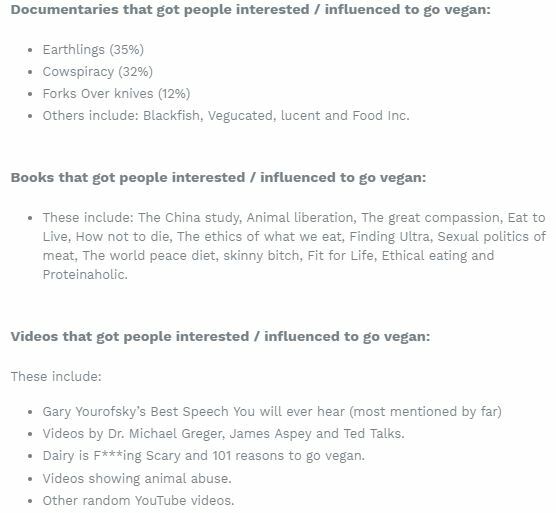 In a survey done in 2016 about why people go vegan, most people said it was because of the influence of a vegan friend. This just shows the power individuals have at planting seeds in the minds of people, and gently chipping away at them until some will have a breakthrough. As long as you have planted the seed, it is time and effort spent well. To be at your most effective, you need to know your facts and statistics, live by example. To learn more, visit this page. When you talk to people about animal rights issues and veganism, always do it in a friendly and calm voice. Being hostile, accusatory and confrontational will only get peoples backs up and they will not be at all receptive. In fact they will angry, and that does the cause damage. 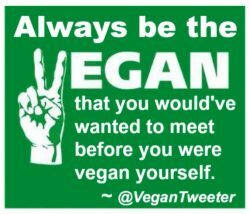 If you were not always vegan, remember how you thought before you were vegan, and talk to people in the way you would have liked to have been talked to. Never talk to them in a way that makes it them and us. Always include yourself when you talk about them, for example “I don’t eat eggs anymore because I researched the egg industry and found they have been hiding really horrific treatment of animals from all of us”. 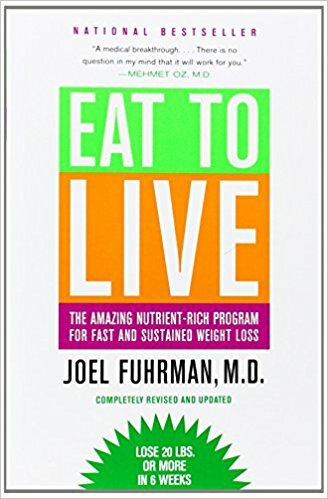 I came across a very interesting and informative website that gives an insight into why people go vegan. It is a survey and is essential reading for anyone who wants to know the most effective ways to influence people. If you do your research and know your subject, you can be a more effective advocate. This survey was done in Australia in 2016. 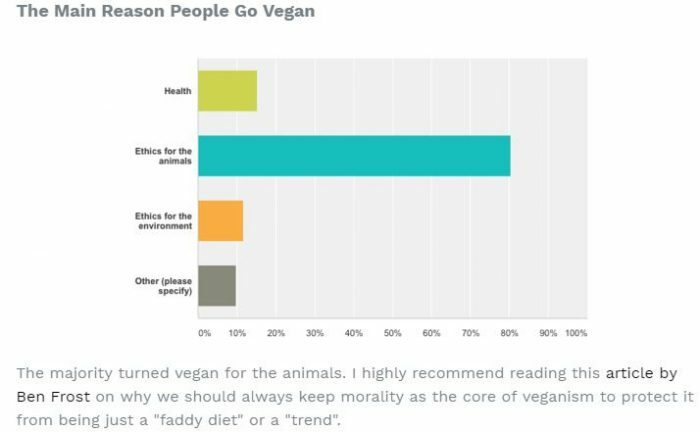 As mentioned in the section above, people were surveyed about what made them eventually turn vegan. Many people mention the documentary Earthlings, and Gary Yourofsky’s Best Speech You Will Ever Hear. The documentary Dominion was released after the survey was done, but is very important in showing people the truth. You can find all these, and more, videos below, free to watch. These are some of the most effective videos you can share to encourage people towards becoming vegan. 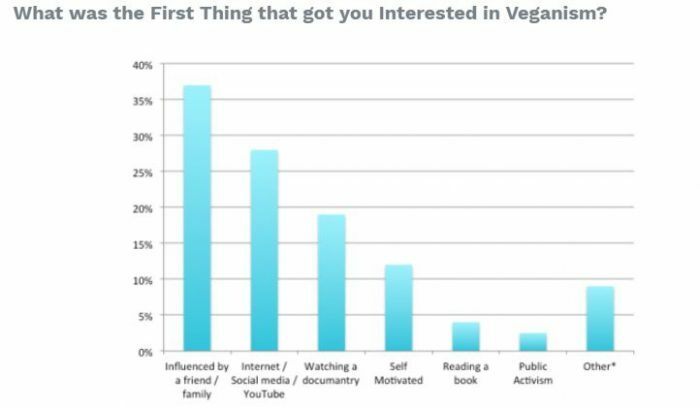 Some people find it difficult to get people to watch the videos, so it may help to remind family and friends that you thought they would be interested in watching anything that helped them understand why you have chosen the vegan lifestyle, and why it means so much to you. This is a good short video for both vegans to relate to, and for family and friends of vegans who are interested in understanding why the person in their lives has chosen to be vegan, and why it means so much to them. Hopefully they will notice the clip of the young terrified cow desperately trying to turn around in tiny pen, trying to escape the horror that it knows lies ahead in the slaughter house. Video: If you have Netflix, a documentary to watch and share is Rotten. Here is the trailer. 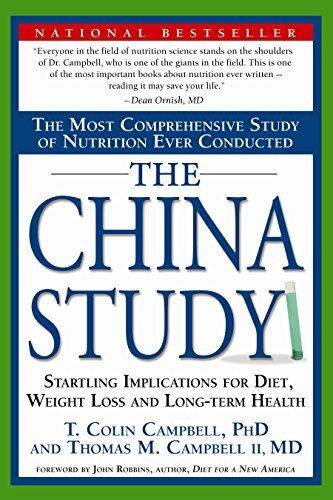 The China Study by T. Colin Campbell Ph.D. 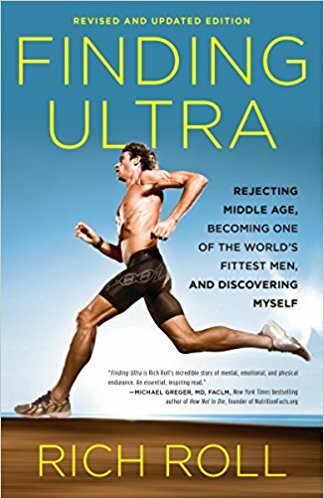 It is the Most Comprehensive Study of Nutrition Ever Conducted. In addition to books, you can find access to lots of free animal rights leaflets, booklets and posters on this page. Many people find that having the purpose of helping animals is also helpful to them. However, some people find it crushingly distressing and they cannot bounce back from it. If you find the way you are helping animals at the moment is getting you down and breaking your spirit, take a break and step back from it. If you feel you really need to help animals, have a look at other ways you can help them, that you may not find damaging to your mental health. There are many ideas of ways to help in the “Help Stop Animal Cruelty” section of this site. 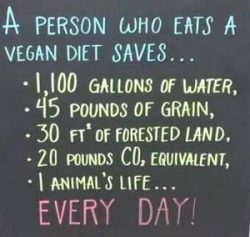 Sharing information from this site on social media sites is a good way to raise awareness of how vegetariansim and veganism can make the biggest difference to stopping animal suffering. Watch and then show others the videos on this page. Another thing to do is to keep contacting companies asking them to take animal products out of their foods. You can tell them that by having milk and eggs in their products, they are excluding whole markets of people, such as vegans and people with allergies to milk or eggs. You can remind them that the vegan movement is rapidly growing and that taking these ingredients out of their foods would see their revenue increase as new markets could consume them. There are many other animal cruelty issues you can raise awareness of too. You can support and share campaigns and petitons, which there are many of online. You can also spread awareness in other ways, such as wearing the information for people to read on clothes and accessories. See our fundraising store for a selection of clothing and accessories that can help do that. There are T-shirts raising awareness about the true cruelty involved in a variety of issues, such as puppy farming, BSL, pet abandonment, etc, and T-shirts and accessories promoting things like adoption of rescued pets. 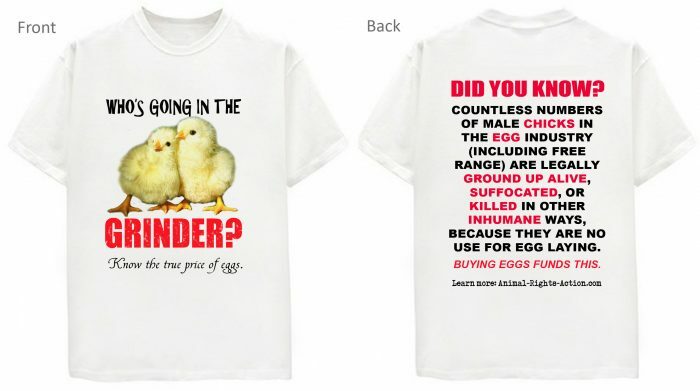 There are also T-shirts exposing the cruelty of animal agriculture and promoting veganism. Clothing and accessories with messages on are often conversation starters, or people can learn from the information on them without you even knowing. It could trigger them to do their own research that they would not otherwise have done. You can find more suggestions of how to raise awareness on this page. 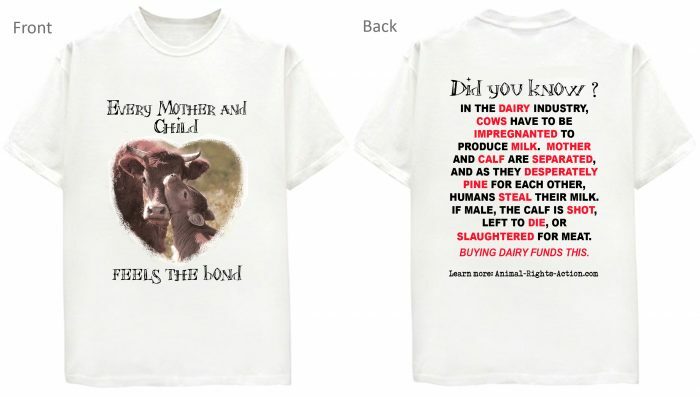 Image: Spread information about the cruel dairy industry and the cruel egg industry T-shirts like the ones below, printed both front and back, and available in a range of colours from our fundraising store. 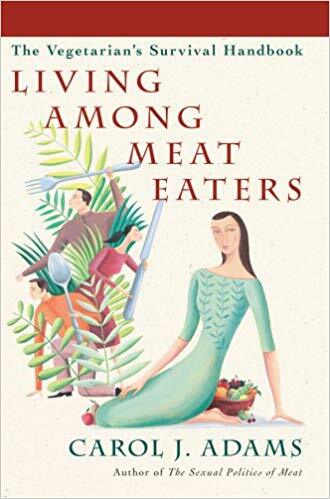 Vystopia – The anguish of being vegan in a non vegan world, is a book by psychologist Clare Mann. It describes the negative feelings often experienced by vegans and vegan animal rights activists from time to time. 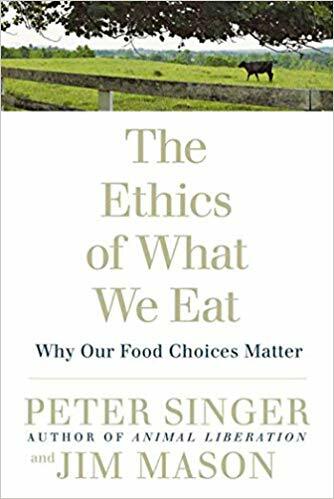 It is a good book for vegans, and anyone who cares about vegans, to read. 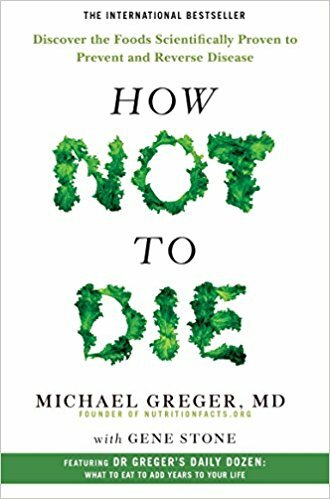 It helps other people understand a vegans point of view, and gives tips for vegans struggling with the condition the author has termed Vystopia. 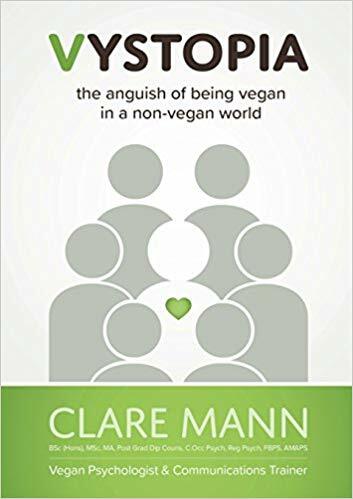 Clare also has an app available, called Vegan Voices. It gives tips on how to navigate the world as a vegan, and effective animal advocacy. 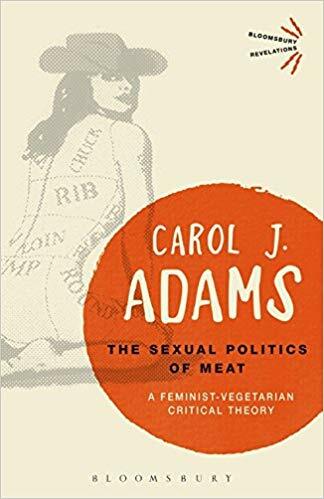 Another book vegetarians and vegans have found useful is Living Among Meat Eaters: The Vegetarians Survival Handbook by Carol J Adams. For some people, taking on the pain and distress they know the animals they care about feel, helps drive them in their activism to help animals. They use their anger to spur them on. For others, that pain and distress can become overwhelming and crushes them completely. In instances like this, it can be counter productive, because when people feel so destroyed by it, they become depressed and anxious, leaving them unable to help animals. At this point, seeking professional treatment is sensible. If you feel yourself becoming overwhelmed by things you see on social media, take a break from it, and do not feel guilty, because if you do not take care of yourself, you will be no use for helping animals. You are taking a break BECAUSE you want to be able to effectively help animals. 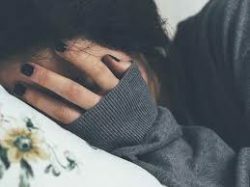 If you feel so crushed you cannot do anything, don’t use your energy fighting it, and try not to feel guilty, you need this time to heal. When you do think about doing things that you feel you need to do, only focus on bite sized chunks, not on everything. If you think about everything, you will be overwhelmed and unable to do anything at all. Think of it as having all round blinkers on, which block out everything else and only lets you see one small task. Some people find that repeating a mantra to themselves every day, or at times when they need to, can be helpful. 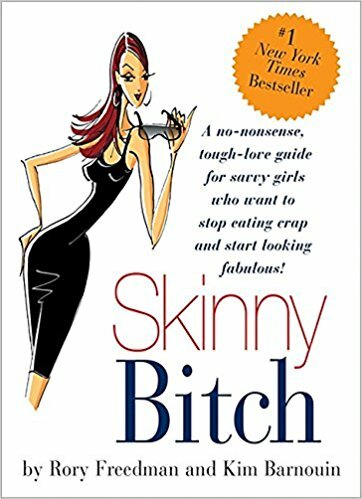 Maybe something like the following, or anything else you might find helpful. Like me, you may be someone who sees happy instances of animals that have been rescued, but that makes you automatically think of the flip side: of the overwhelming number of animals that are still suffering. This can be detrimental to our mental wellbeing, and therefore to our ability to carry on helping animals. Because it feels so automatic, we have to wrestle with our thoughts to distract us from thinking about the flip side. I use the above mantra as soon as I get the negative “flip side” thought (which is as soon as I see the happy rescue story). I also try to distract myself, maybe pinging an elastic band on my wrist. It is a constant struggle, and doesn’t always work, but stopping myself going deeper into those negative thoughts every time is beneficial both for my own well being, and for animals I am then able to help through activism. None of this is professional advice, so it is always advisable to seek professional treatment if you feel you need it. 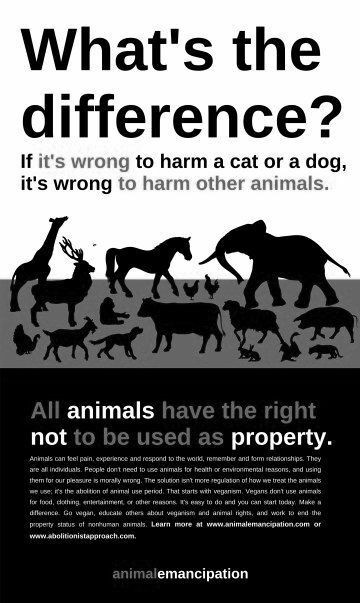 Image: There is no difference. We have just been brainwashed all our lives to think there is. It is very distressing to think that you are not getting through to people when you are so passionate about animal rights issues. You can feel like the world is full of people who don’t care, and it is hard to live in a world like that. 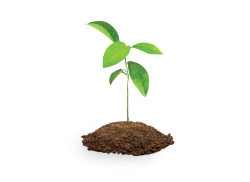 Whenever you feel like you are not making a difference, remember that you have sown seeds, and seeds need time to grow into trees. They need looked after, watered, tended to, and that all takes time. If you keep feeding them (with information using the right approach for them), the seed will grow. If you feel you are suffering so much that you need the help of a doctor, or therapy, do not delay. Your mental health being sound is important to the animals – because they need you well to most effectively help them – and important to the world, because the world needs people like you fighting to make a difference.